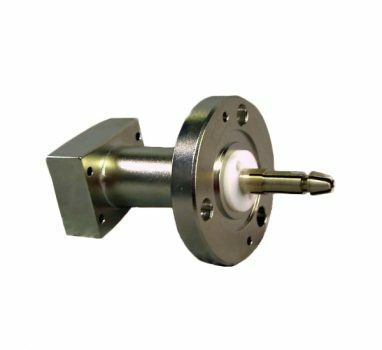 Connecticut Microwave specializes in manufacturing adapters for custom applications, and hard to find sizes and configurations. 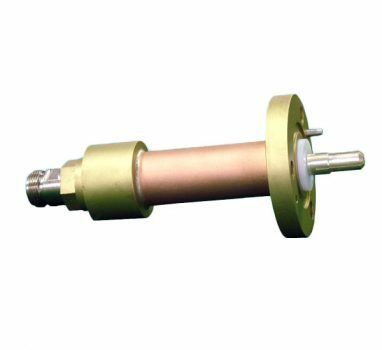 Transitions can also be incorporated into our Directional Couplers and other devices. 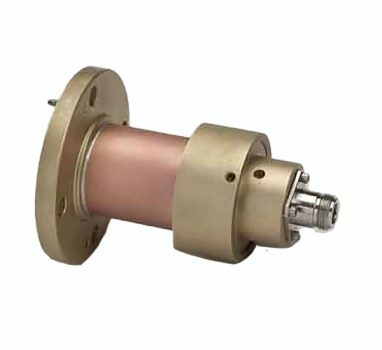 We offer metrology-grade coaxial and waveguide adapters available in most common commercial and military connector types. 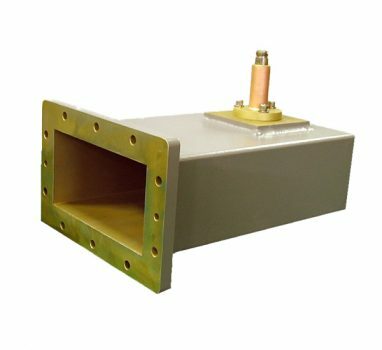 Connecticut Microwave manufactures custom adapters to mount on your products. 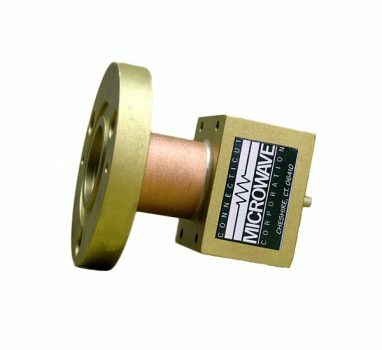 The interface between products while generally 50 Ohms can be tailored for an exact fit. Any combination from EIA 6 1/8″ to SMA. CMC Transitions can be customized to meet your exact needs. Customization can include adding bends or coupling elements. Special lengths are easily accommodated. 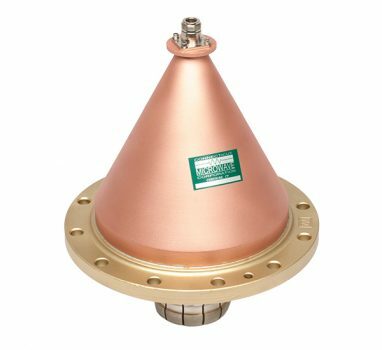 Connecticut Microwave manufactures both Coaxial and Waveguide Transitions. Virtually all Coaxial connectors are available.